WATERTOWN, MA (February 29, 2012) -- The CatholicTV® Network and Roku announced that the two companies have officially launched CatholicTV on the Roku streaming platform. With CatholicTV on Roku, viewers across the nation will be able to instantly access the CatholicTV LIVE video stream and many CatholicTV shows for free beginning today. CatholicTV content can now be streamed to viewers’ televisions, computers, tablets and mobile devices for convenient, on-demand viewing. Available on all Roku streaming players, The CatholicTV Network will join Roku’s large and growing collection of news and entertainment channels. “For fifty-seven years, The CatholicTV Network has been a staple in millions of homes,” said CatholicTV President Father Robert Reed. “Beginning today, Roku customers across the world can stream CatholicTV LIVE along with some of our most endearing and exciting programming through their Roku players. Now our world-class network is more accessible than ever." Roku is the leading streaming platform, delivering news and entertainment to more than two million customers in the U.S. 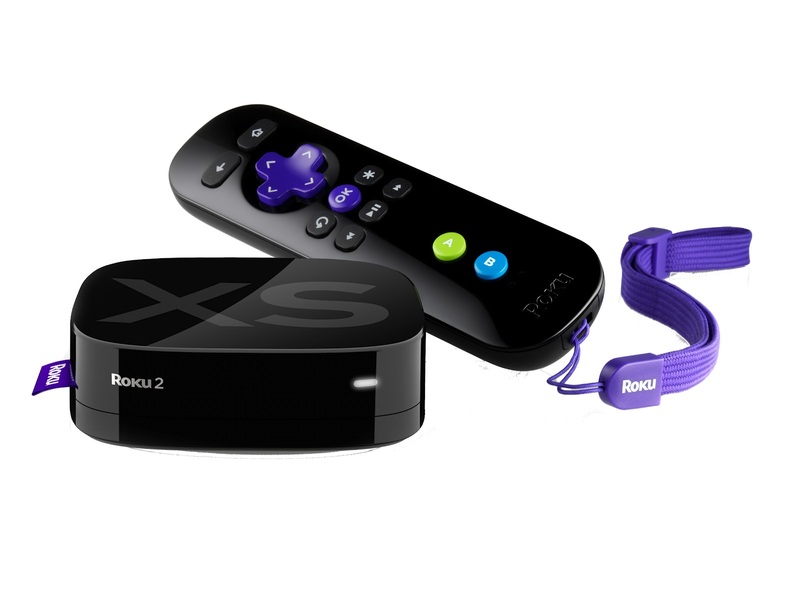 The award-winning Roku players are renowned for their ease of use, value and selection of content. Roku players retail for as little as $49.00. The CatholicTV Network provides family-friendly religious news and educational programming 24 hours daily and offers the Daily Mass, The Rosary, ground-breaking special programming such as Father Robert Barron’s series, Catholicism, Papal programming from around the world, and Catholic talk shows and news including This is the Day, and a new program for women and families, The Gist. Users will also have access to CatholicTV’s on-demand library. “The CatholicTV Network continues use all forms of technology to expand our reach. We are very excited about being added to the Roku channel lineup and look forward to the possibilities this technology presents us to continue to spread the message of CatholicTV,” said Jay Fadden, Executive Vice President and General Manager. Visit www.Roku.com to learn more about the Roku streaming platform and the partnership with CatholicTV.